This past weekend I had the pleasure and privilege of spending three days at the beautiful Mepkin Abbey in Moncks Corner, South Carolina, with a group of amazing people from all over the east coast to hear thoughts on Encountering Silence from Carl McColman. Carl not only is a prolific author on the subject of silence, he also has a podcast which can be heard at encounteringsilence.com. Spending three days experiencing, discussing and embracing silence was a moving and powerful experience for me and I encourage anyone who wants to deepen their spiritual path to explore this idea of seeking silence. To share all that I learned would take pages and pages here so I will try to break down some of the key points for you. With my feet in both Eastern and Western religious practices, I was excited to learn more of the roots of the Christian contemplatives. The word contemplation had a specific meaning for the first 16 centuries of the Christian era. St. Gregory the Great summed up this meaning at the end of the 6th century as “the knowledge of God that is impregnated with love.” For Gregory, contemplation was both the fruit of reflecting on the Word of God in scripture and a precious gift of God. He referred to contemplation as “resting in God.” In this “resting,” the mind and heart are not so much seeking God, as beginning to experience what they have been seeking. This state is not the suspension of all activity, but the reduction of many acts and reflections to a single act or thought in order to sustain one’s consent to God’s presence and action. Contemplative prayer is a process of interior transformation. It is a relationship initiated by God and leading, if one consents, to divine union. In the 20th and 21st centuries, the Jesuits and other religious orders, have shared the practice with laypeople (people other than priests and monks). In addition, several monks, such as Fathers Thomas Keating and John Main, have pioneered efforts to answer the call of Vatican II to return to the Gospels and to biblical theology as the primary sources of Catholic spirituality. The product of these initiatives is a myriad of modern prayer practices based on historical contemplative teachings. You can find information on Centering Prayer and Lectio Divina practices, which are two such practices in most Christian Churches. Going into the weekend with a pretty decent meditation practice in place, I was looking forward to exploring this further to make my meditation and prayer life stronger. So if you look at the Western traditions, you can think of seated meditation and utilizing the breath and mantras to center you as you practice being silent and still. In the Eastern tradition, perhaps thinking of substituting silence for breath and the mantra can be a word or scripture verse or any number of God centered thoughts. Visualization is also a practice shared on both sides of the aisle. Carl quoted many old and new contemplative writers and poets throughout the weekend. We were given time to read, pray, walk, worship and write. Using Lectio Divina or devine reading practice, I had fun creating some poetry from quotes by Christian Mystics and Contemplatives and using scripture passages on silence. Dive deep to the Source, the heart. 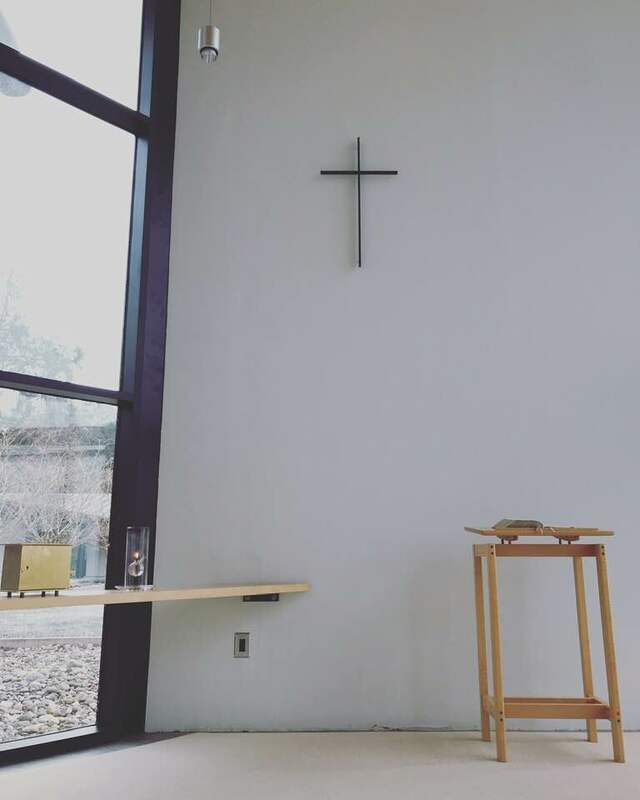 This entry was posted in Faith, Faith and Spirituality, Inspiration, meditation, personal growth, Poetry, Reflections, Uncategorized and tagged contemplatives, mepkin, mepkin abbey, moncks corner, mystics, poetry, silence, silent retreat. Bookmark the permalink. So glad you enjoyed your experience at Mepkin Abbey. It is such a spiritual place. The property was once owned by Clare Booth Luce and her husband. As a young teen I remember Mrs. Luce and my mother smoking their Pall Malls in our living room, and talking about world affairs. Your experience with silence reminded me of a prayer I recently came across. St. Paul the Hermit was one of the early Desert Fathers (226 or 227 – 341) In prayer we ask Our Lord, Jesus Christ, to draw us away from our busy, noisy lives, so we can withdraw into an inner cave to pray to Him (like St. Paul). We ask for rest and nourishment for our souls.